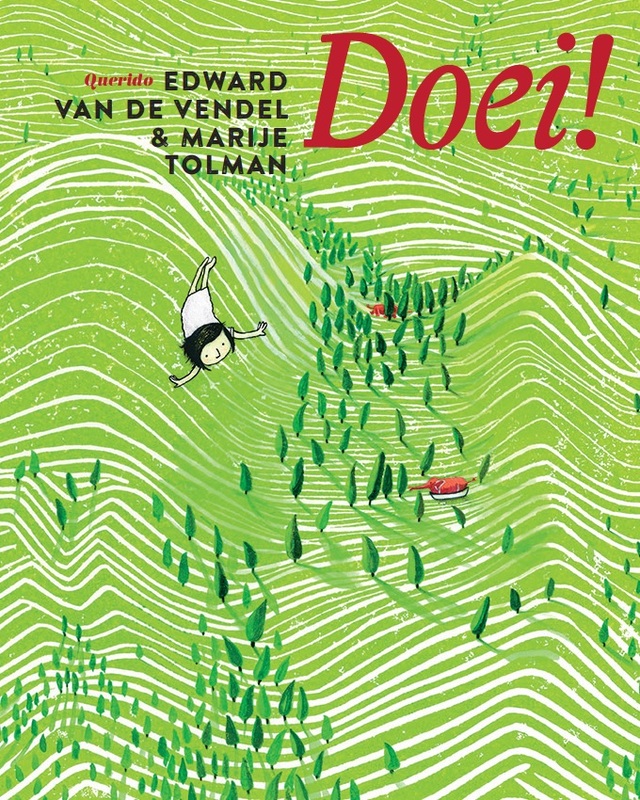 The picture book that I got to make with the wonderful Marije Tolman, DOEI! (SEE YA! ), has been sold to Colombia. The book will be issued in Spanish at Editorial Monigote. 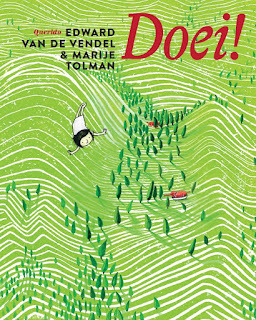 Originally the book was published with my home publishing house Querido in Amsterdam. It also has been sold, a little while ago, to Germany (Fischer Sauerländer). Other rights can be negociated here.